Christopher understands that emotions are the driving force behind all human behavior. And that there is no such thing as a good emotion or a bad emotion. Emotions are simply the brain's way of putting the body into action. As an Executive Coach, he works with clients to harness the full potential of their emotional intelligence. His business BRiiO Advisors coaches leaders to inspire passion, loyalty, and trust in their followers. 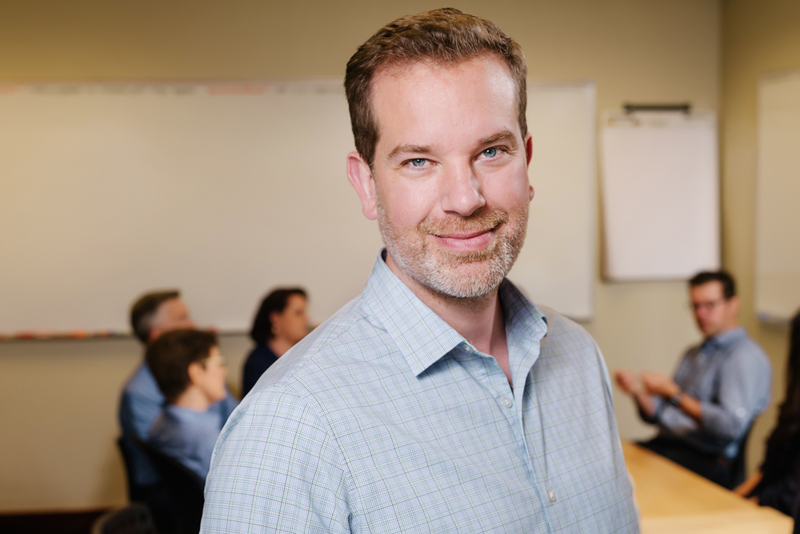 For over 18 years, Christopher has followed his passion for improving leadership and communication skills in himself and others. After receiving his Bachelor's degree in Computer Engineering from the University of Wisconsin, he pursued a career in R&D and engineering management with companies including Hewlett-Packard, Agilent Technologies and Avago Technologies. Inspired by Marshall Goldsmith’s saying "what got you here, won’t get you there," Christopher continued to seek growth opportunities for himself and those around him. He became a certified trainer for Dale Carnegie Training, shaped future speakers as President of his local Toastmasters organization, and completed the Leadership Coaching program at Georgetown University’s Institute for Transformational Leadership. He continues to regularly participate in leadership and coaching programs so that he can bring the best ideas from the most respected thought leaders to the challenges his clients face. When he's not working, Christopher enjoys teaching blues and jazz dance classes and attending live music events.